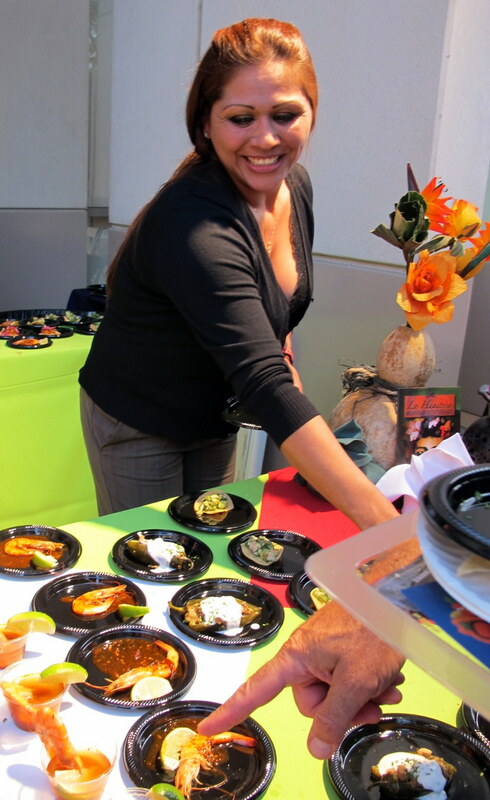 One of the highlights of the AltaMed East LA Meets Napa fundraiser in July was the shrimp in red salsa served by La Huasteca. La Huasteca is one of my favorite Mexican restaurants, as you can see from some of my earlier entries in this blog. They are super-friendly and make some of the best moles I’ve ever tasted, and now I have an idea of the magic they can do with seafood. It’s really worth the trip to Lynwood. This entry was posted in Food! 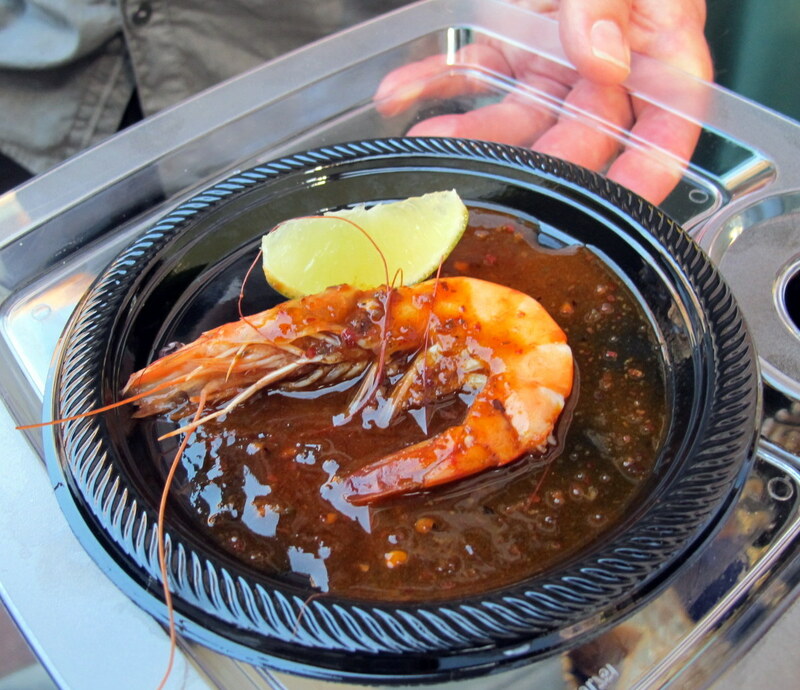 and tagged Bruce Critchley, Fish and Seafood, La Huasteca, Lynwood, Mexican Food, Plaza Mexico, Shrimp by brucecritchley. Bookmark the permalink.